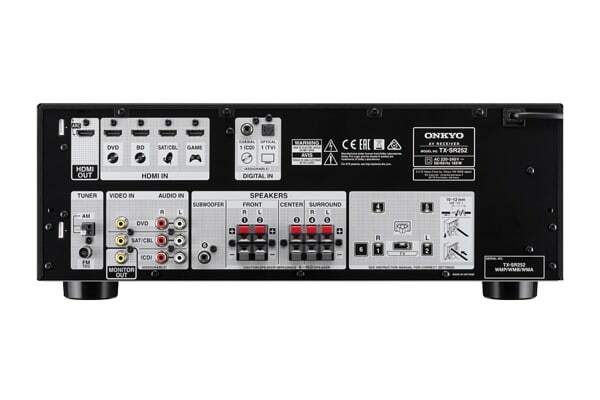 The Onkyo 100W 5.1 Channel AV Receiver serves as a next-gen 4K/60 Hz-ready hub for all your devices and sends everything to your TV through a single cable. 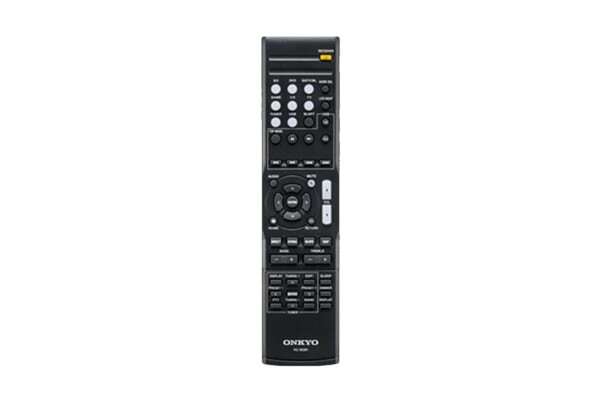 The Onkyo 100W 5.1 Channel AV Receiver can be set up to switch on and off automatically with your regular TV remote. 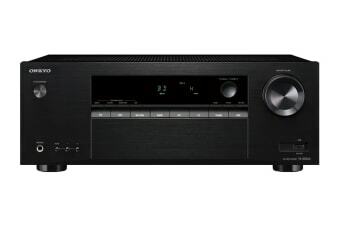 But best of all, its fully discrete analogue amps immerse you in 100 W/Ch of clear and dynamic surround sound, whether it’s from your regular TV shows, DTS-HD Master Audio-encoded Blu-rays, an AM/FM radio station or MP3s played via the front USB. All HDMI terminals support the latest TV displays with four inputs handling HDCP 2.2 copy protection and 4:4:4 colour space encoded in content from movie studios, broadcasters and streaming services for next-generation UltraHD. The AV receiver can decode Dolby TrueHD and DTS-HD Master Audio – two lossless Blu-ray formats that deliver a soundtrack identical to the studio master, so you’re hearing it exactly as it’s meant to be heard. Five-channel surround-sound presents the art of cinema in a way single-point-source audio systems can’t match. With speakers positioned all around you, movies, games, TV programs and music are enhanced with immersive realism. Plug in a compatible flash drive filled with music in MP3, WMA or AAC format and use the remote controller and TV display to navigate through your collection. Kick back and soak up the awesome sound!